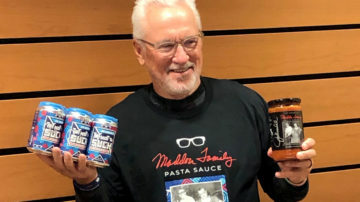 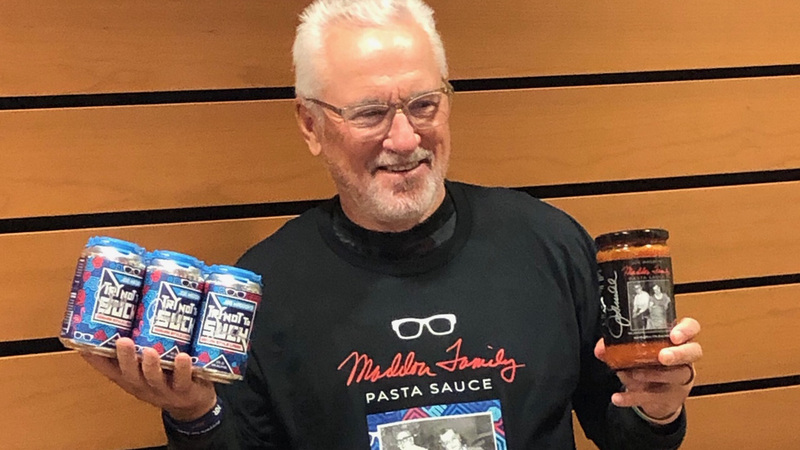 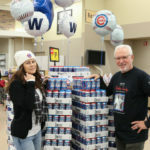 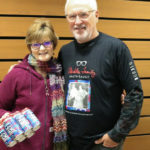 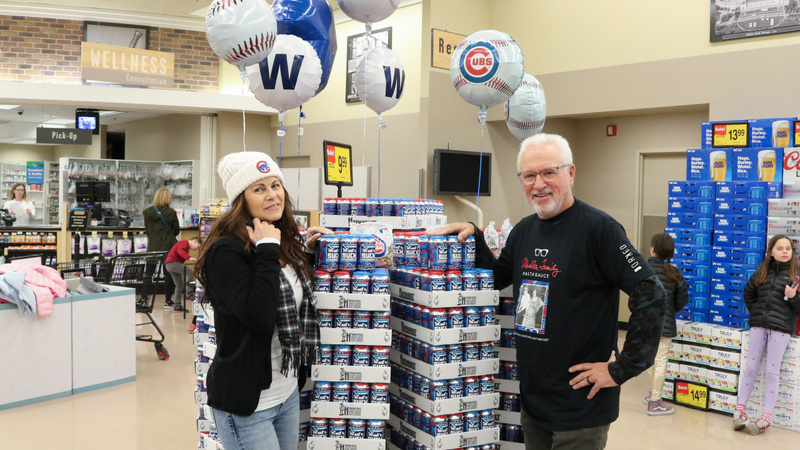 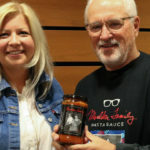 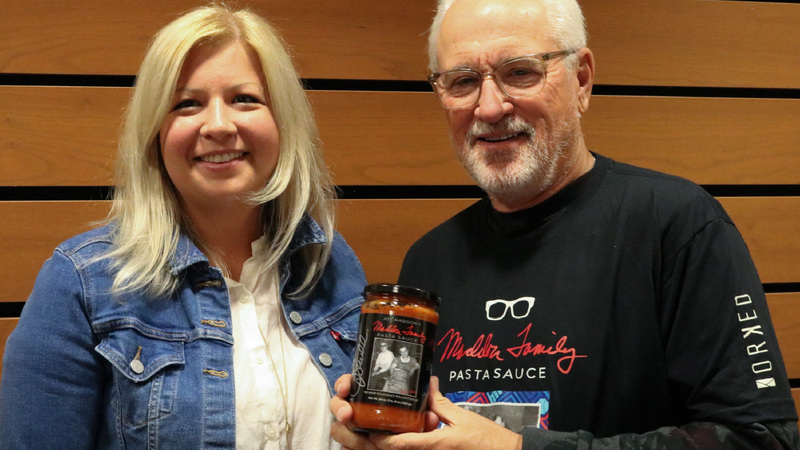 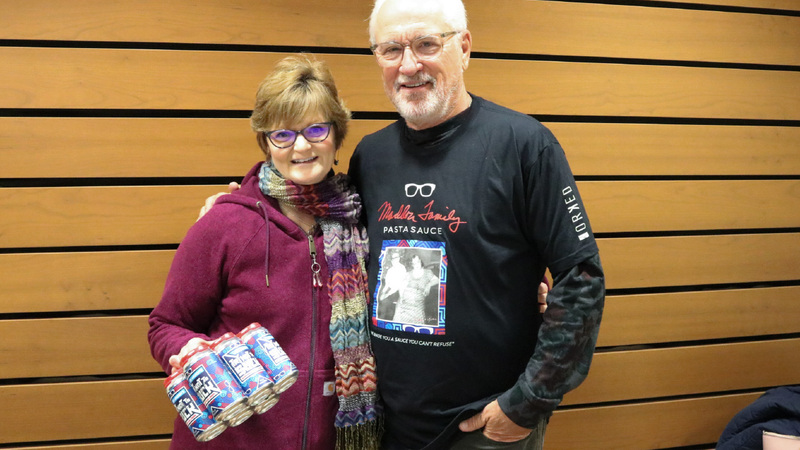 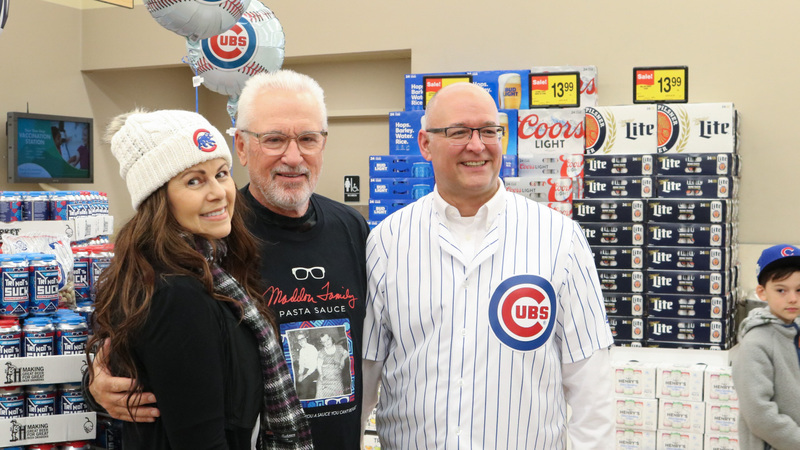 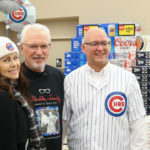 April 10, 2019- Itasca, Illinois – Joe Maddon joined Jewel-Osco President Paul Gossett to introduce Maddon Family Pasta Sauce. 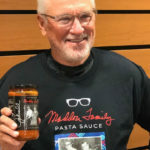 The all natural, gluten free pasta sauce is derived from a Maddon family recipe and manufactured in Union, Illinois. 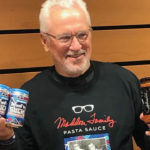 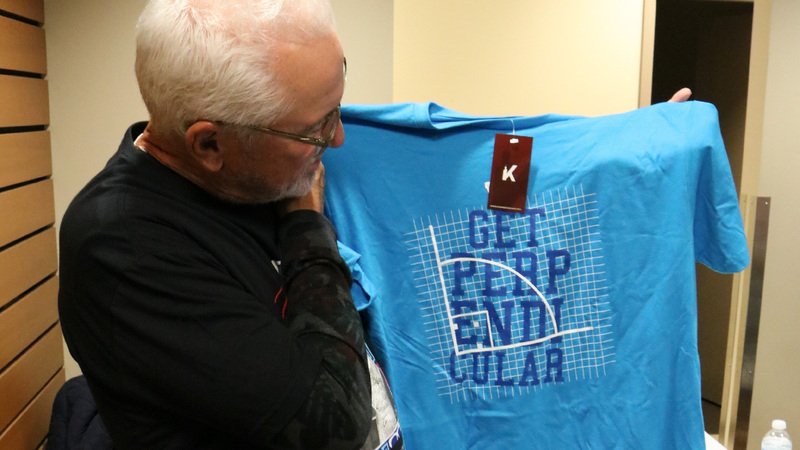 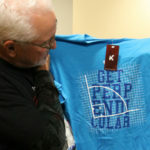 A portion of the pasta sauce proceeds will go to the Respect 90 Foundation, an organization founded by Joe and Jaye Maddon that aims to develop championship attitudes through sports, academics and community involvement. 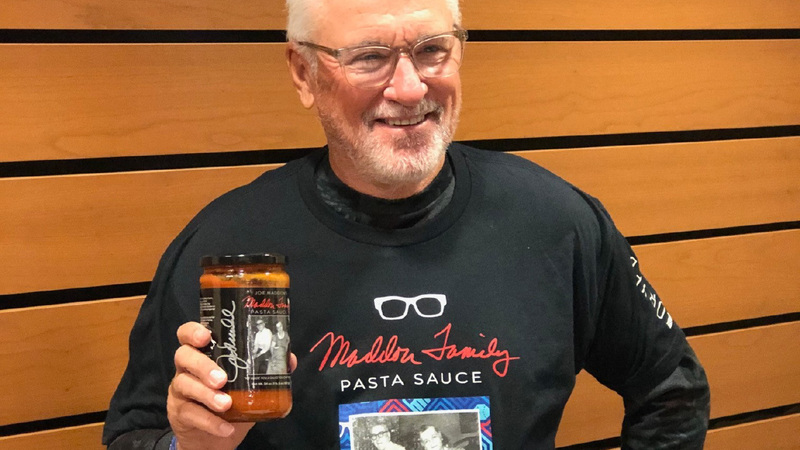 Maddon Family Pasta Sauce retails for $7.99 and is available at most Jewel-Osco locations.